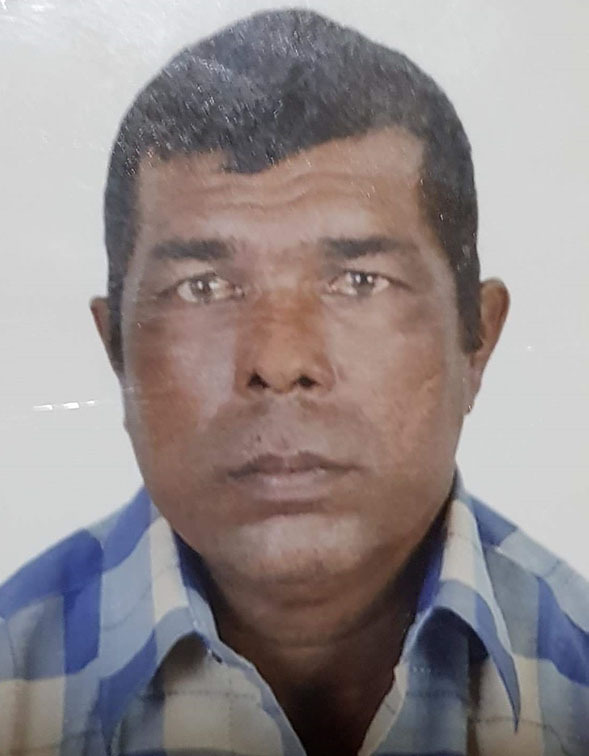 Last rites according to Hindu traditions were yesterday read for boat captain, Ramesh ‘Ravo’ Sancharra who was presumed to have been killed in the April 27th piracy attack off of Suriname. His body was not recovered. Eleven others are also missing and feared dead. 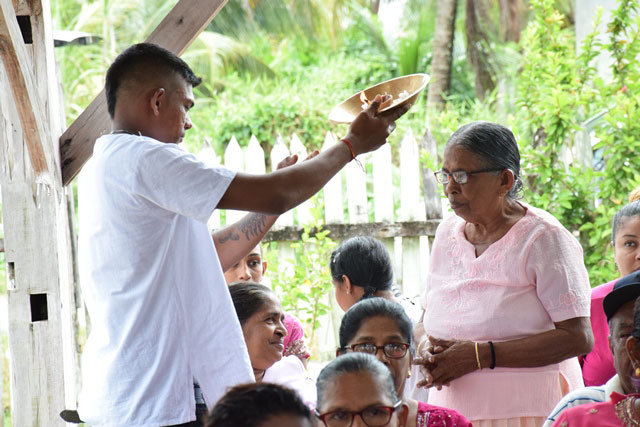 According to the Department of Public Information (DPI) at Sancharra’s Good Hope, East Coast Demerara residence yesterday, family and friends gathered to say farewell with solemn Hindu rites for the dead. 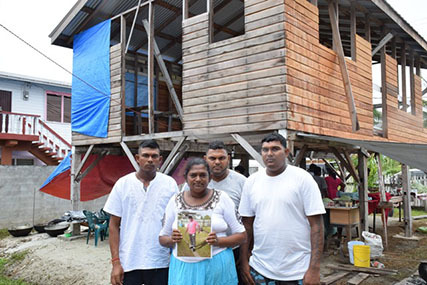 Sancharra’s wife, Kawalpatty Mangru, tearfully recalled her husband who had been a fisherman for more than 30 years. “He like fishing. He does work he doesn’t do nothing else. Meh miss him!” Mangru said. 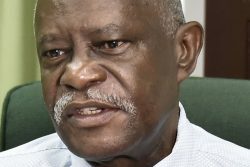 chop and tie with battery, they had two other survivors … “It’s a very, very sad situation”. Today, in keeping with the national day of mourning, all authorities, boards, commissions, corporations, public agencies, and citizens will fly the national flag at half-staff as a demonstration of solidarity with the families of the men killed in the attack. The Sancharra family said they would like to see justice for their father and the other men who lost their lives.